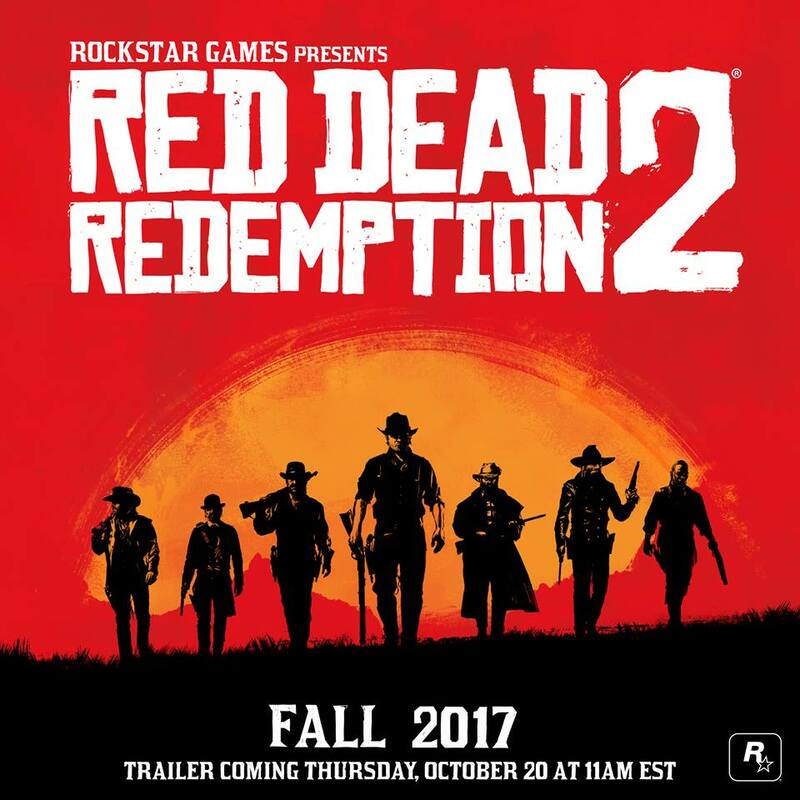 Rockstar has released its teaser for Red Dead Redemption 2 see it below. Rockstar has teased another photo this morning on Twitter & Facebook defiantly confirming a new Red Dead is on the horizon(no pun intended). I am expecting the full reveal at some point this week. 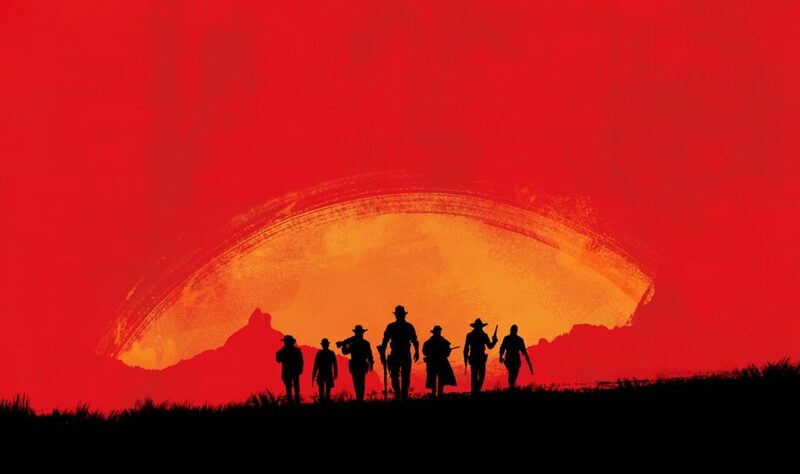 Earlier Sunday morning Rockstar Games Twitter & Facebook pages posted pictures which many are saying is a tease for an imminent announcement of a Red Dead 3 (commonly referenced as Red Dead Redemption 2). This writer believes Rockstar defiantly has something to announce regarding the Red Dead franchise VERY SOON, However I believe it is the largely rumored Red Redemption 2 Remaster that will likely release this year (November-December) with a Red Dead 3 announcement coming later to be released next year. 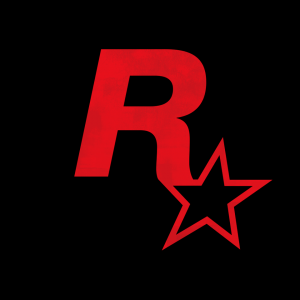 What do you think Rockstar Games is up to? Stay tuned here for any announcements/updates.